On the surface, BPC 11, version for BW/4HANA appears to have many of the same features as the previous version, BPC 10.1. 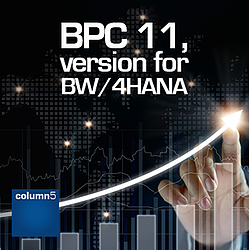 However, the most meaningful upgrade in BPC 11 lies in the database platform, BW/4HANA. To appreciate the new foundation for BPC 11, we have to explore the underlying database platform. BW/4HANA may share a similar name with its predecessor, however, this all-new platform represents SAP’s rearchitected, next generation data warehouse. 1. Is “BW on HANA” the same as BW/4HANA? No. BW on HANA is an option for the previous versions of BPC, while BW/4HANA is the only option for BPC 11 and is only available for the current version of BPC. BW/4HANA is not available for the BPC Microsoft version or any other BPC NetWeaver version prior to BPC 11. 2. Can BPC Optimized for S/4HANA use BW/4HANA? As this article is written, BPC Optimized for S/4HANA leverages the traditional version of BW and does not use BW/4HANA. A common misnomer is the use of the word “data replication.” We need to be clear - no version of BPC has ever “replicated data” from a general ledger or detailed transaction system. BPC uses an OLAP, multidimensional database that summarizes transaction data in order to optimize reporting and analysis. BPC 11 integrates with S/4HANA for traditional synchronization of master data dimensions and hierarchies, and to import/summarize transaction data in S/4HANA. BPC Optimized for S/4HANA does not need to perform the traditional synchronization of master data dimensions and hierarchies and also does not import/summarize the transaction data. Many have interpreted that fact as the primary reason to support the conclusion that BPC Optimized for S/4HANA is the version that they should use, however, there are other details that need to be considered prior to coming to that conclusion. 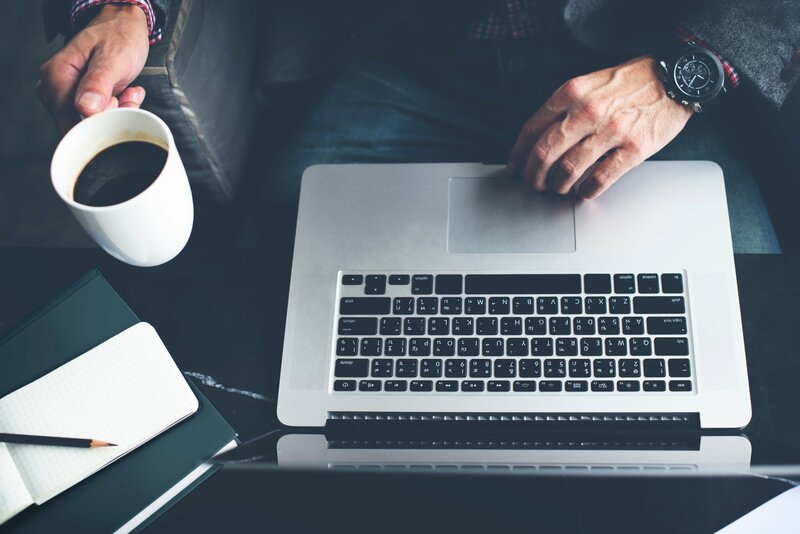 In this article, we will summarize the major factors that need to be considered before selecting a version of BPC (see Question #4). Later this year, we will release a detailed blog on all aspects of BPC Optimized for S/4HANA. 3. Does BPC 11, version for BW/4HANA support both Standard and Embedded models? Yes, BPC 11 version for BW/4HANA supports both Standard and Embedded models. From a front-end perspective, BPC Embedded models use the Analysis Plug-in as the Excel add-in, while Standard models use the EPM Plug-in (successor from the EPM Add-in). From a technical perspective, Embedded models use a multi-key figure structure, while Standard models use a single chart of accounts structure. Also, from an administrative perspective, Embedded models typically require more technical expertise that tend to veer outside of a functional business user. However, BPC 11, version for BW/4HANA introduces a new set of graphical modeling tools (Eclipse) that make modeling in BW much easier and closer to being owned and managed by a functional business user. 4. What are the major differences between BPC 11, version for BW/4HANA and BPC Optimized for S/4HANA? Financial planning for customers where primary dimensions exist in the S/4HANA Universal Journal. Customers interested in performing real time consolidations. 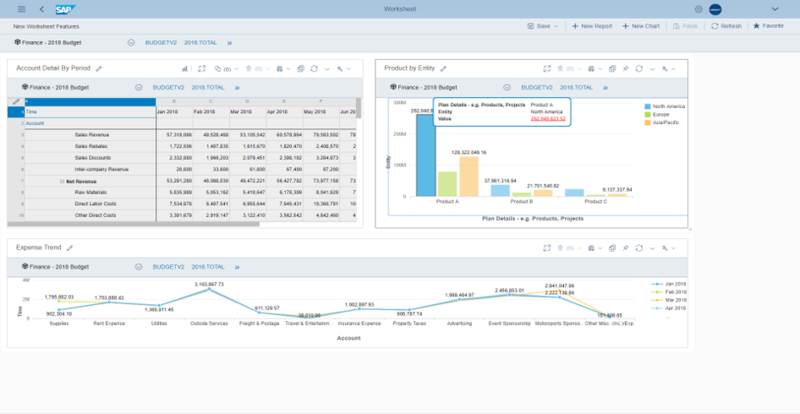 BPC 11, version for BW/4HANA provides financial planning for customers, leveraging financial and operational data from within the BW/4HANA data warehouse and external data sources. Also, a major difference between BPC Optimized and BPC 11 exists in ownership and maintenance. BPC 11 continues the tradition of BPC ownership and responsibility falling mainly in the hands of the functional business users, while BPC Optimized typically involves more IT resources and specialized skills. 5. If my organization does not have BW expertise, will we need to hire or outsource IT talent to support BPC 11? No. BPC 11, version for BW/4HANA introduces a new set of graphical modeling tools (Eclipse) that make modeling in BW much easier and closer to being owned and managed by a functional business user. BW/4HANA was designed to be more efficient (less tables) and more user friendly. BPC 11 provides new opportunities for cloud deployment with options to leverage AWS (Amazon Web Services), Microsoft Azure, Google Cloud Services and SAP HANA Enterprise Cloud (HEC). Column5 provides a range of support options through out Managed Service practice along with hosting/cloud deployment options via our Technical Services team. Watch our free, on-demand BPC 11, version for BW/4HANA webinar to experience this upgrade and hear the product's roadmap directly from SAP! For those using BPC for consolidations, there is a new Equity Pick-up Monitor available in the web interface to add to the consolidation capabilities. Interested in integration strategies? In our blog article, “Using SAP Analytics Cloud as a Client to BPC," we explored several use cases that outlined integration scenarios with BPC. BPC 11, version for BW/4HANA helps to take the integration with SAP Analytics Cloud to the next level with near real-time synchronization and providing the ability to update BPC from SAP Analytics Cloud. We invite you to reach out to Column5 for more details about BPC 11, version for BW/4HANA for a detailed discussion around your specific needs and requirements, along with a detailed demonstration about this exciting new version and platform of BPC. Steve Sussman oversees Column5´s global sales, business development and marketing initiatives. He has more than 20 years of experience in the EPM industry, including 6 years at Hyperion and over 5 years at OutlookSoft/SAP in sales and marketing related roles. Steve delivers a wealth of experience through his highly educational, consultative approach. His unique ability to partner with visionary executives from a who´s who of leading global organizations has played a vital role in helping them transform their companies to achieve new heights. Under Steve´s direction, Column5´s sales team focuses on educating clients to appreciate sources of value, rather than strictly emphasizing technical specifications. In this way, Steve´s contributions reach far beyond sales — he has served as a career counselor and collaborator for many company leaders, and helped them achieve personal advancement by driving business results from their successful EPM initiatives.